The Quebec government launched a $120 million action plan for sustainable mobility and smart transportation. Total Foundation and the Michelin Corporate Foundation jointly allocated 5 million euros for a global road safety education program for 10- to 18-year-olds. 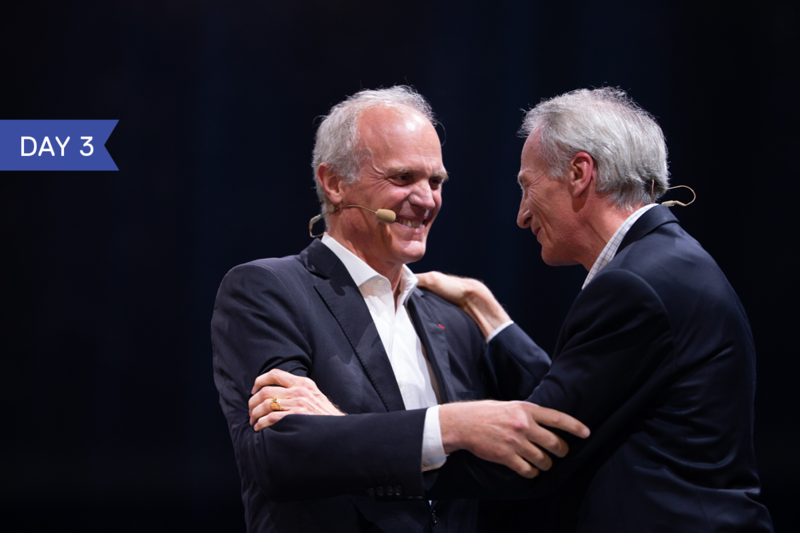 This is an example of the cooperative agreements initiated during the Movin’On Summit by international companies such as Accenture, BNP Paribas, Capgemini, CGI, Dassault Systèmes, DHL, ENGIE, EY, Faurecia, Geodis, MACIF, Michelin, Mobivia, Orange, Saint Gobain, Solvay, Thales and Total. These companies worked with other mobility stakeholders at the event to work toward sustainable mobility. The WWF created a tool for transport companies to set greenhouse gas emission targets in line with the Paris Agreement. A toolbox was made available to major players in the decarbonization of transport (cities, countries, companies, etc.) on the movinonconf.com platform. These tools were developed by IDDRI, ITF, WBCSD, WWF and PPMC; presented during the Movin’On Summit; and tested by participants. Michelin announced that by 2048, its tires will be manufactured with 80 percent renewable materials and 100 percent of the tires will be recycled. The Movin’On ecosystem is now working toward sustainable mobility all year long through Movin’On LAB, the Movin’On Summit and a variety of collaborative tools. 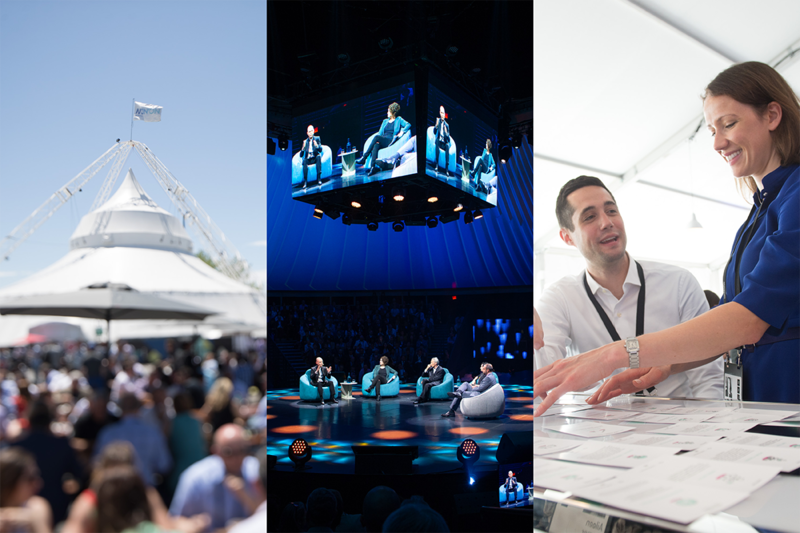 Among these, insights.movinonconf.com was created to promote the sharing of knowledge and facilitate the call to action. Montreal students have been involved in the Movin’On Summit reflections as they are the citizen-consumers of tomorrow. During the summit, Movin’On LAB and its Quebec partners in mobility (InnovÉÉ, IVÉO, Propulsion Quebec, Jalon, Prompt Quebec) formalized the creation of an open innovation network in sustainable mobility supported by the Ministry of the Economy, Innovation and Digital Science (MESI) and the City of Montreal. The discussions between participants during the Movin’On Summit led to the creation of 15 communities of affiliation, including a Smart Bus that transforms your commute into productive work time, the beginnings of a hydrogen industry in Quebec, a network of locations and related mobility services managed by the blockchain. The example of the Lyon / Kochi partnership has brought new players to com, the Cities Alliance on Sustainable Mobility, bringing together cities committed to sustainable urban mobility. The sharing of best practices between cities in the North and the South is now part of the actions taken for sustainable mobility. Forty Canadian business leaders met with their European counterparts, invited by Montréal International and Investissement Québec, to amplify their future cooperation, alliances and industrial consortia. 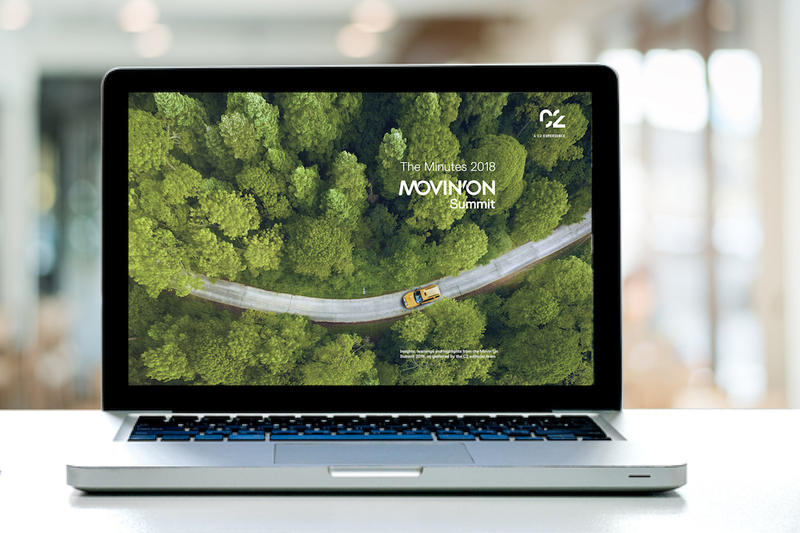 The next edition of the Movin’On Summit will be held from June 4-6, 2019 in Montreal with many new features – but always the same desire to move from ambition to action for a more innovative and sustainable mobility!